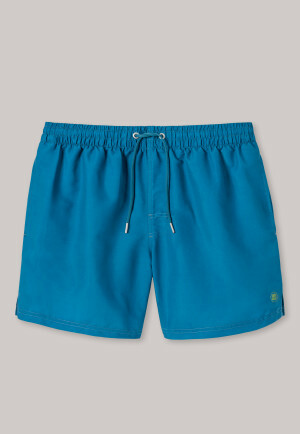 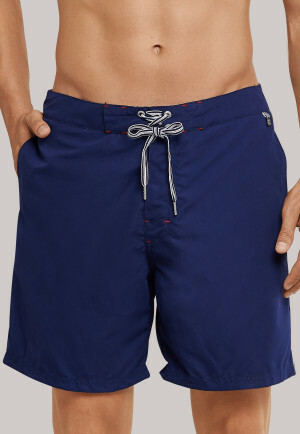 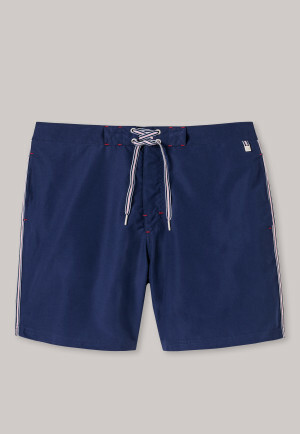 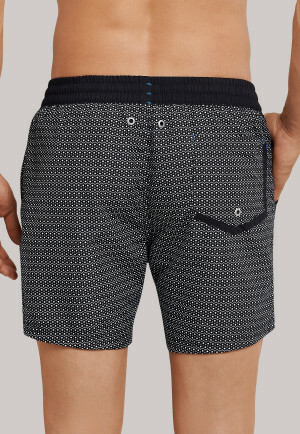 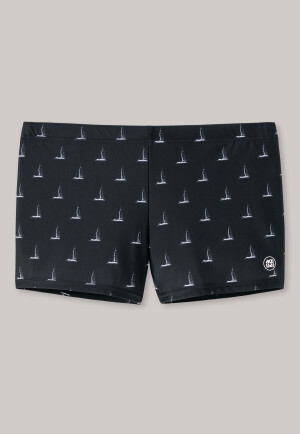 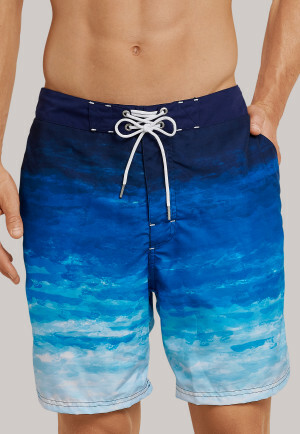 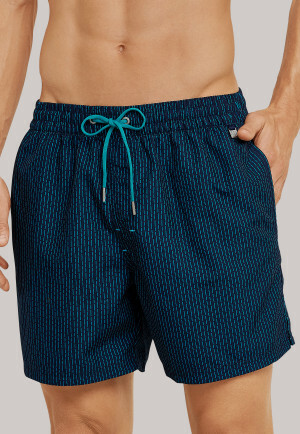 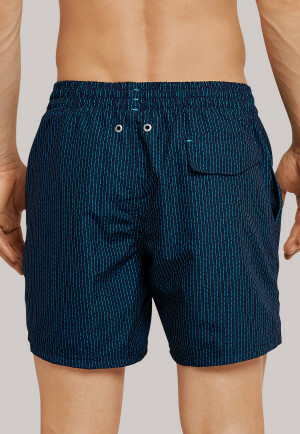 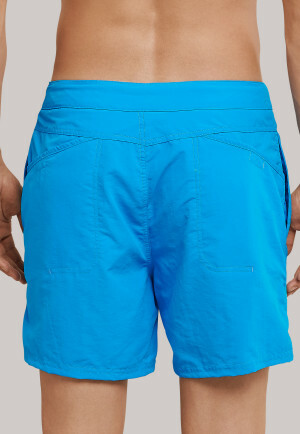 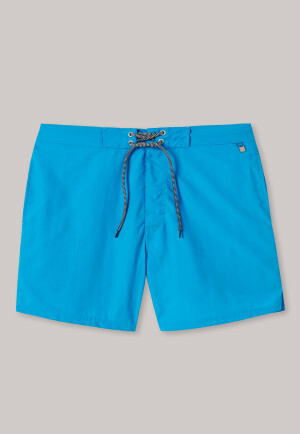 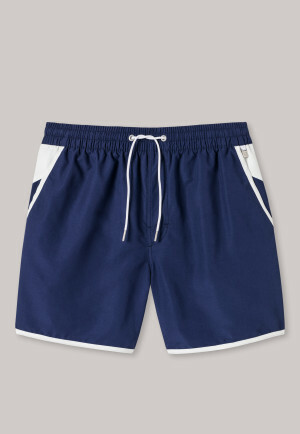 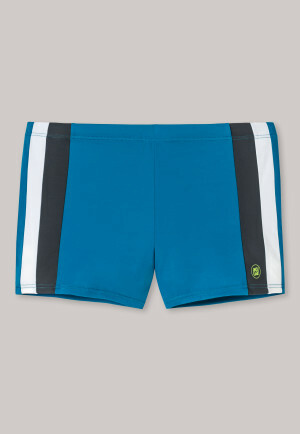 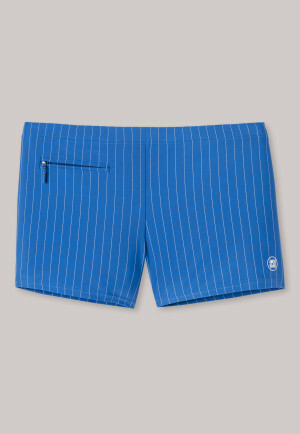 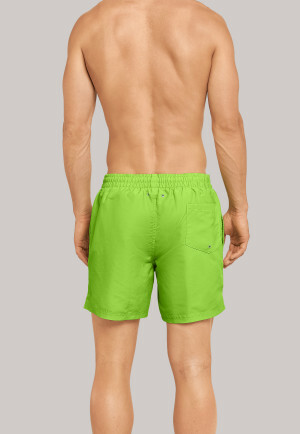 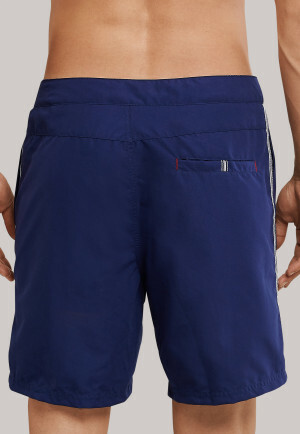 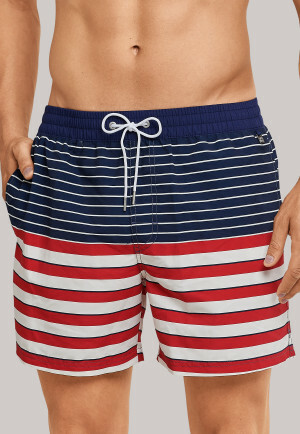 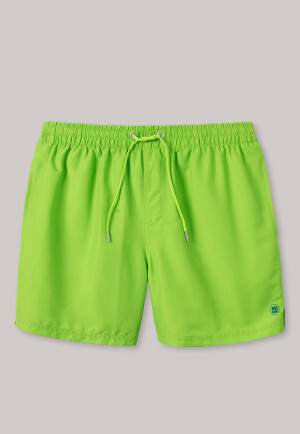 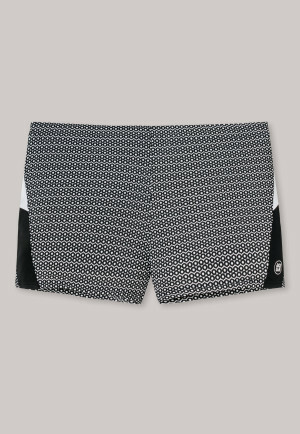 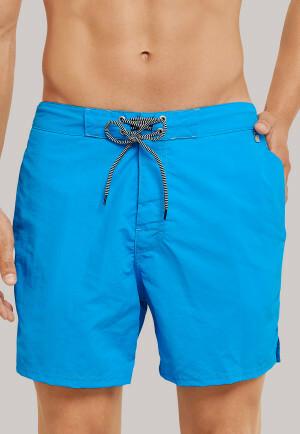 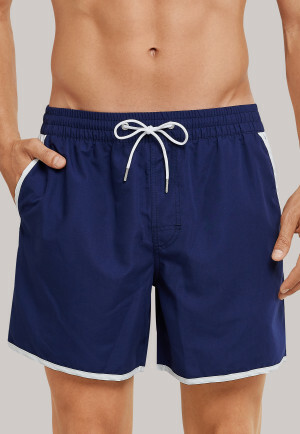 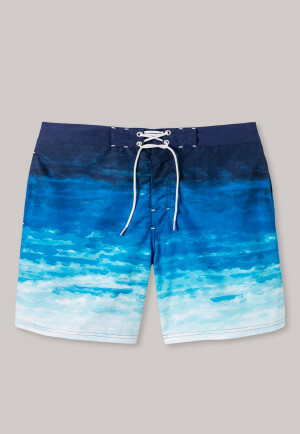 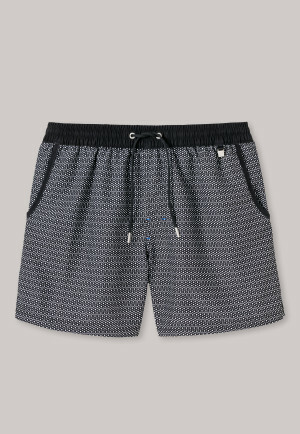 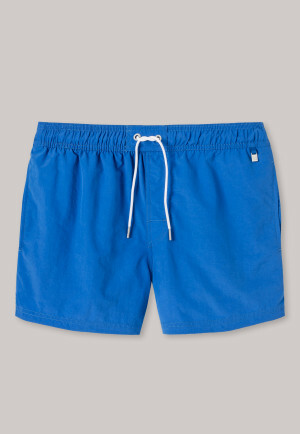 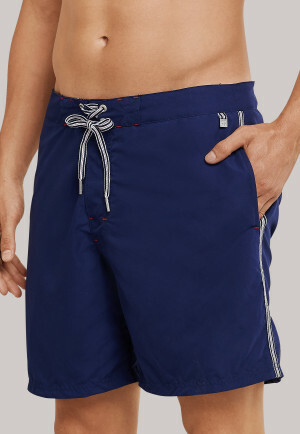 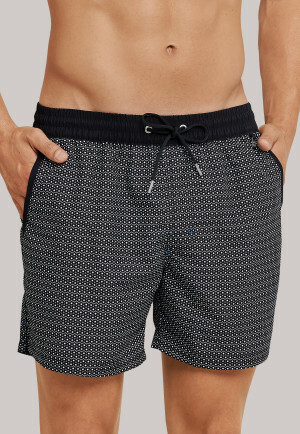 Swimwear for men who don't want to miss out on the best SCHIESSER quality, even in the water. 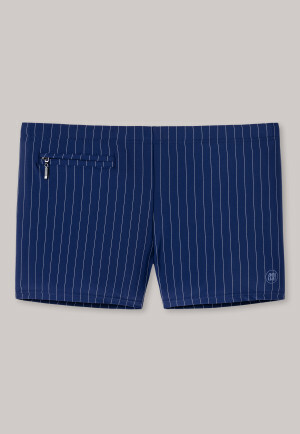 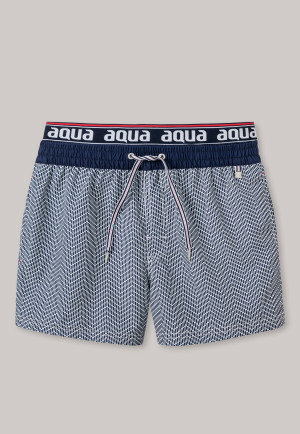 Swimwear for men who don't want to miss out on the best quality, even in the water. 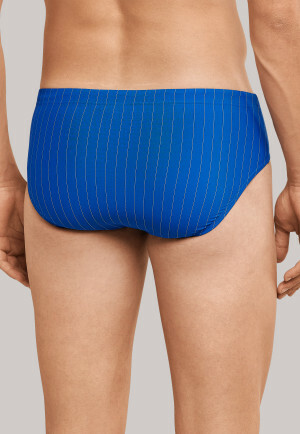 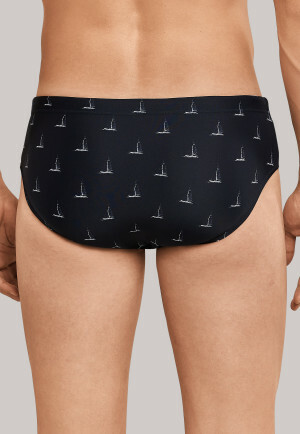 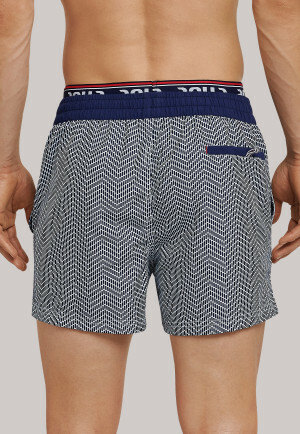 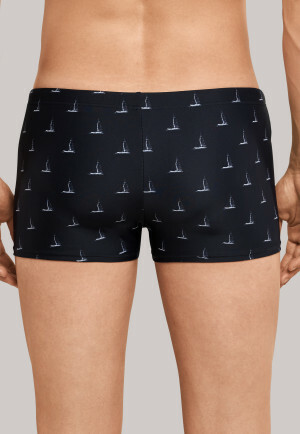 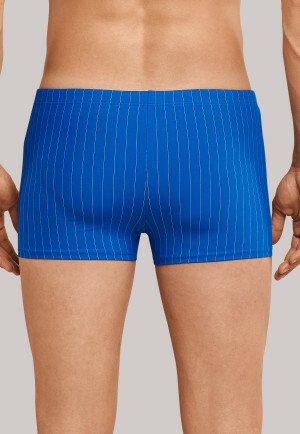 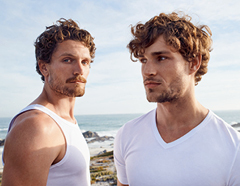 SCHIESSER swimwear is just as varied as modern men's underwear needs are. 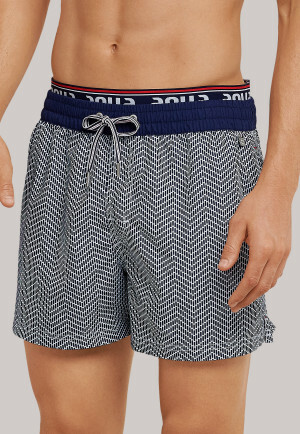 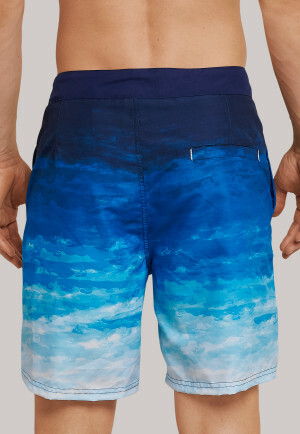 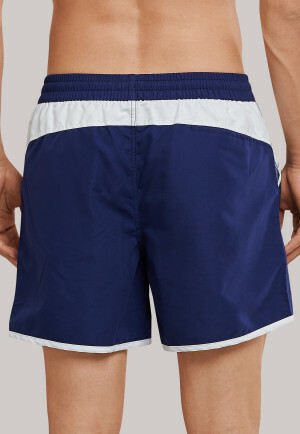 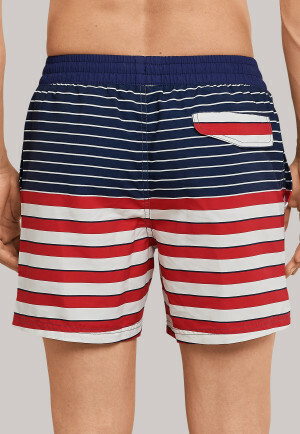 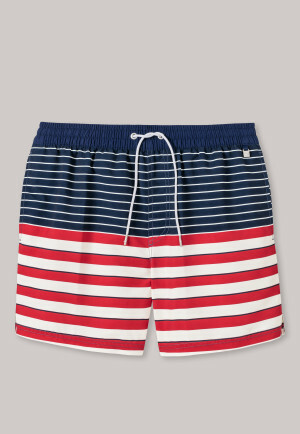 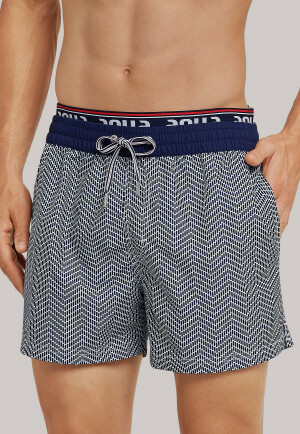 No longer just an item purely for the summer, bathing suits and swim trunks must meet the highest expectations all year round: they should have first-class finishes, be made of the finest materials, be functional, and if needed, be up with current trends. 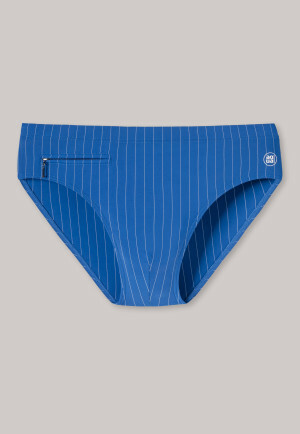 For this, SCHIESSER uses its 140 years of underwear know-how to unite the best workmanship with modern materials and technologies. 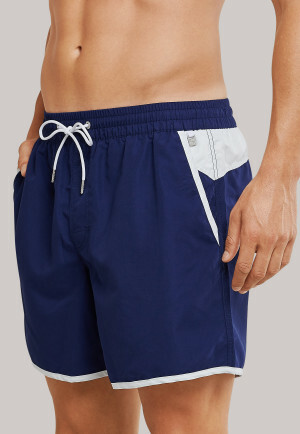 Whether for frequent swimmers in the indoor pool, the beach boy on the beach, or the sports swimmer in rough waves, SCHIESSER swimwear combines the greatest comfort with an ideal fit. 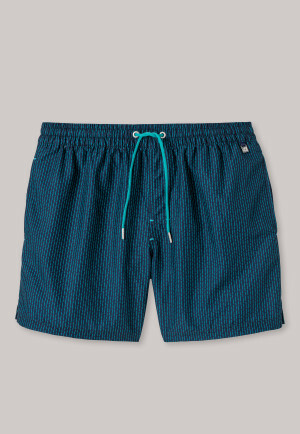 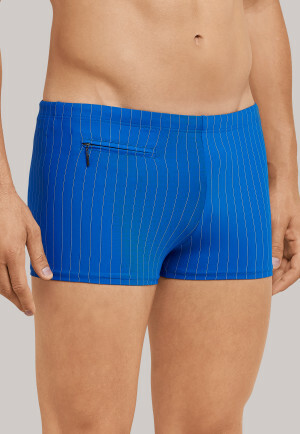 Classic swim trunks of stretchy knitwear meet the highest comfort requirements, as do the casual beach shorts in expressive colors. 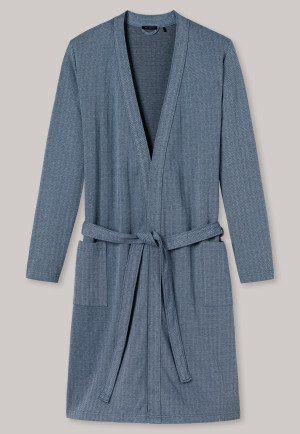 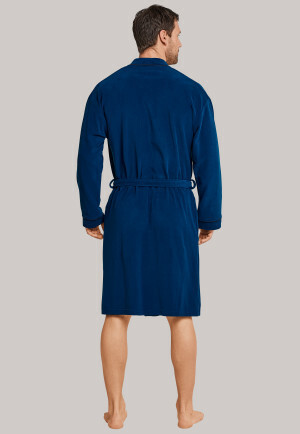 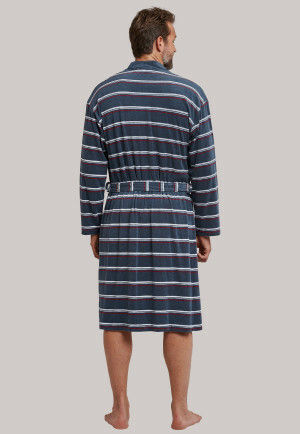 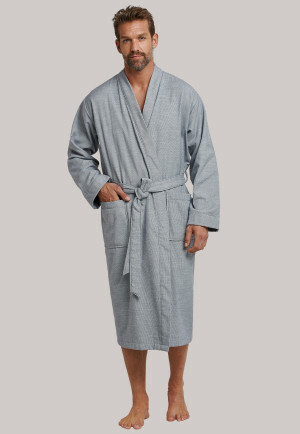 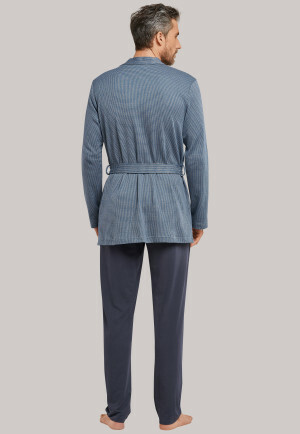 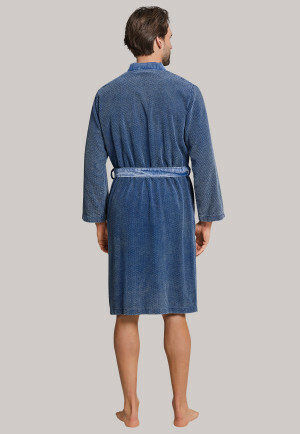 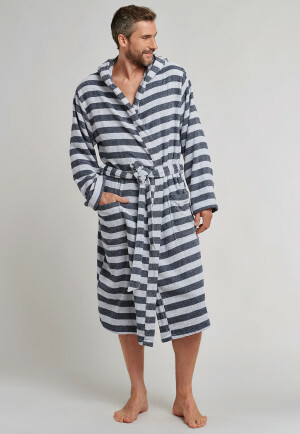 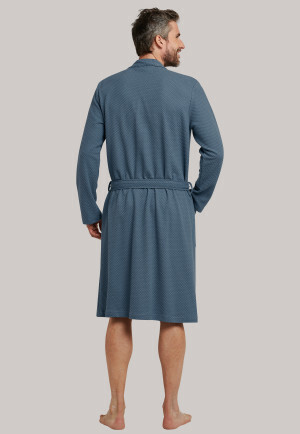 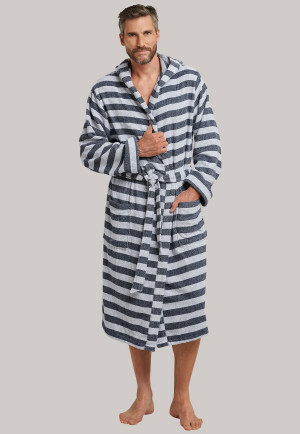 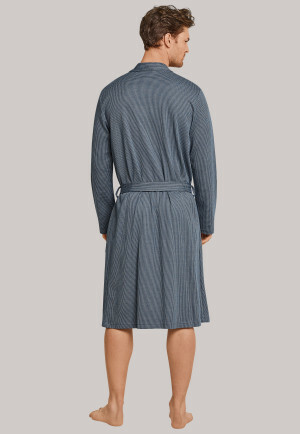 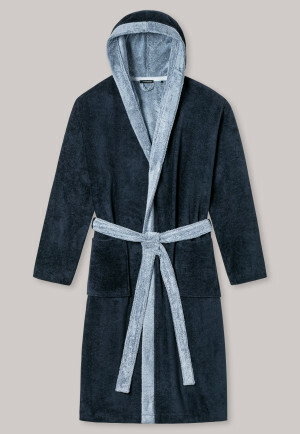 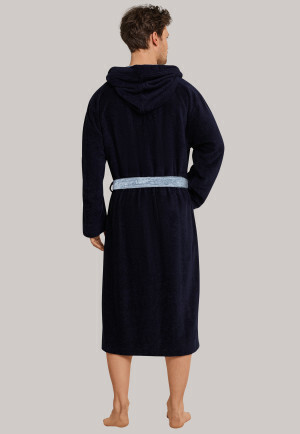 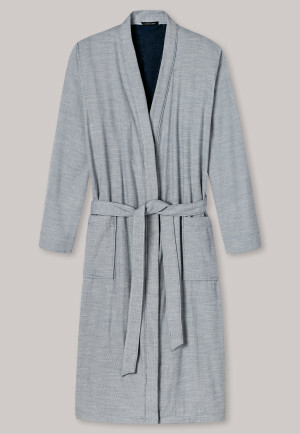 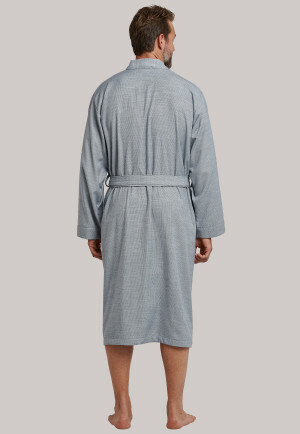 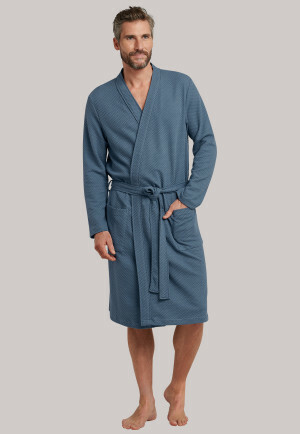 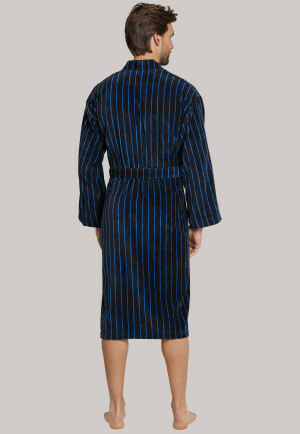 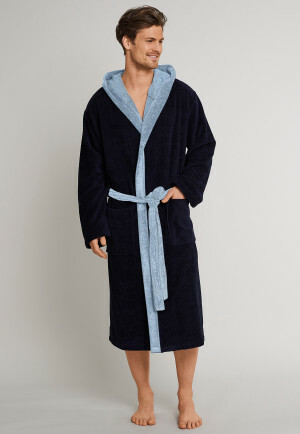 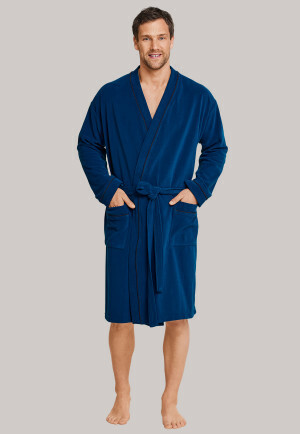 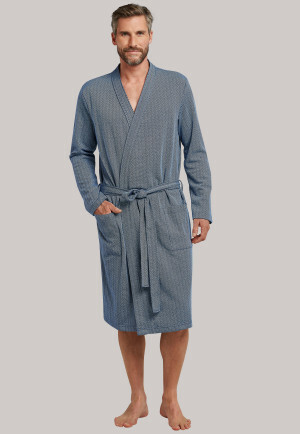 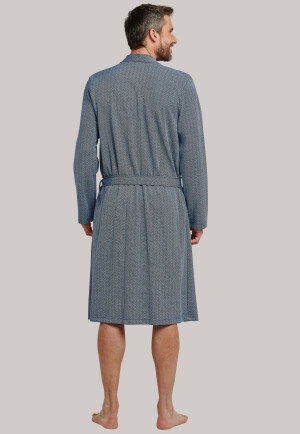 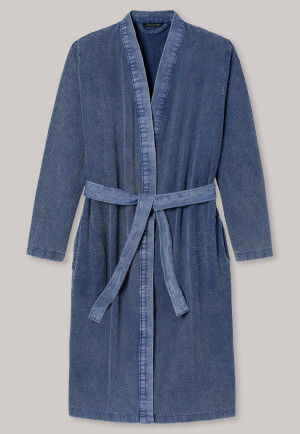 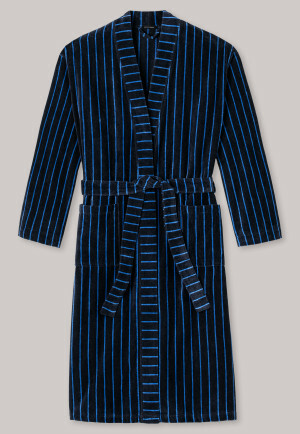 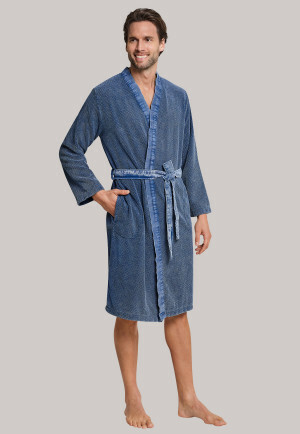 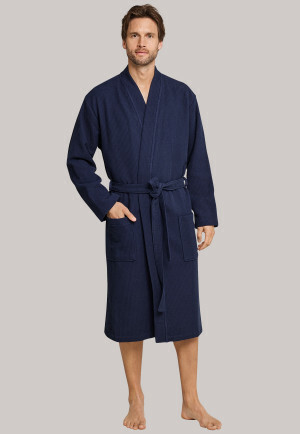 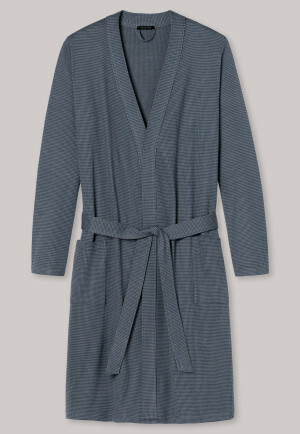 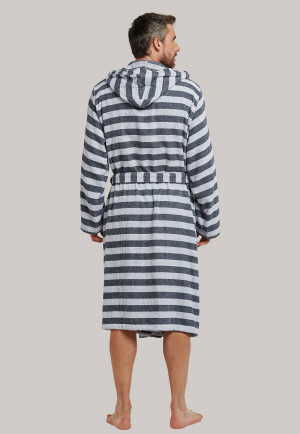 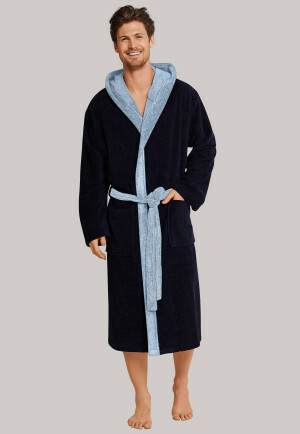 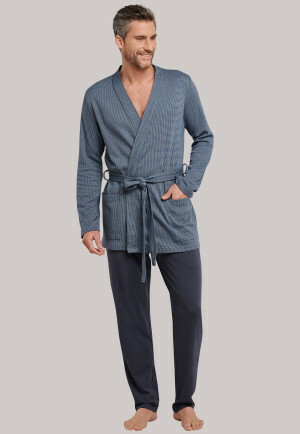 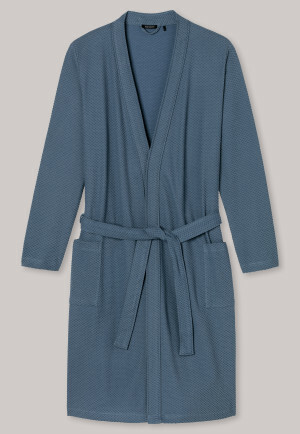 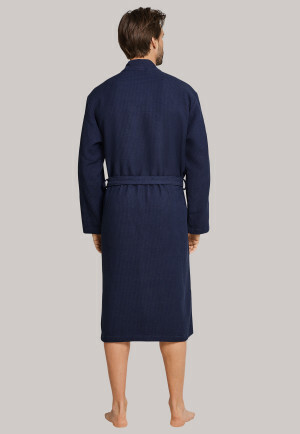 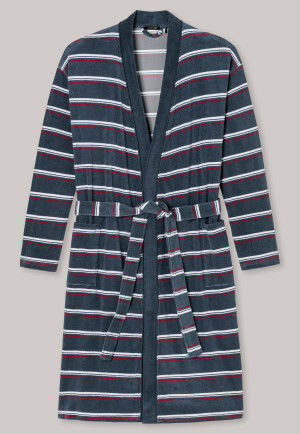 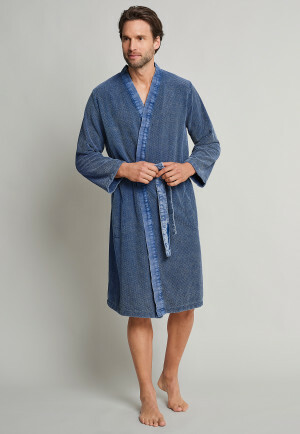 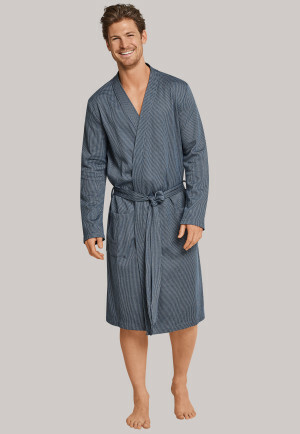 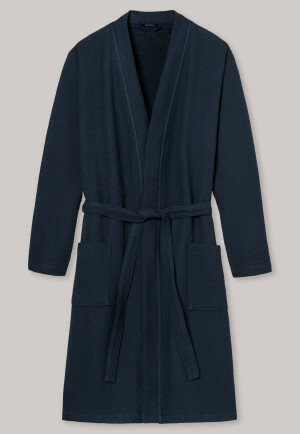 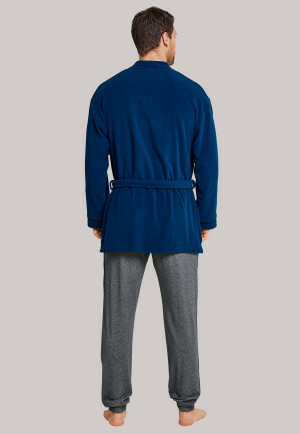 And after great times in the water, modern men like to slip into a cozy SCHIESSER bathrobe. 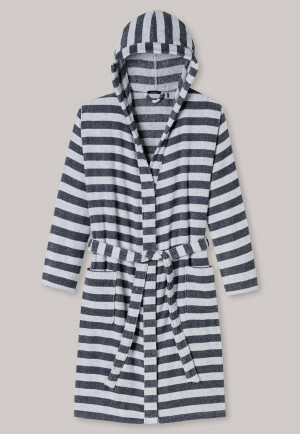 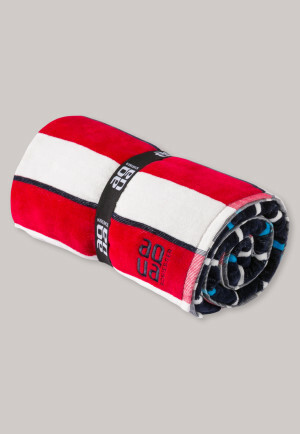 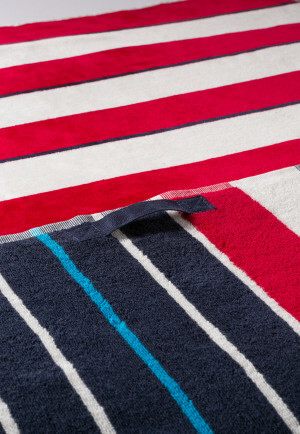 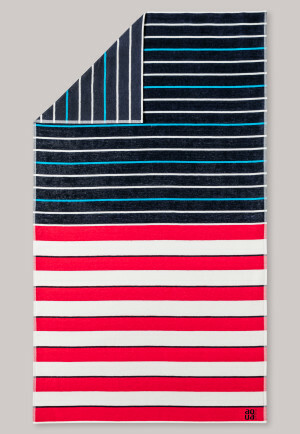 Here too, the palette ranges from classic stripes in lightweight terrycloth, to stylish in silky cotton, to a cozy velour bathrobe. 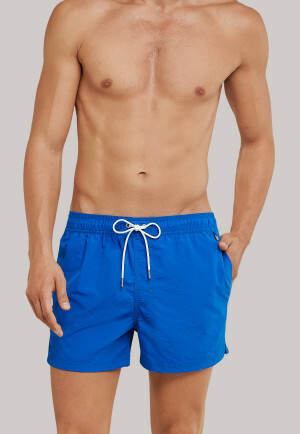 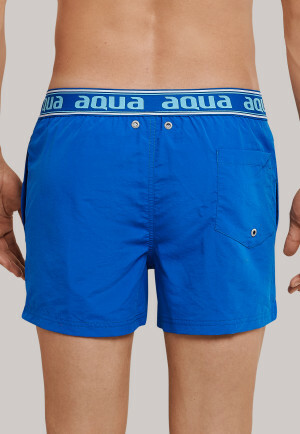 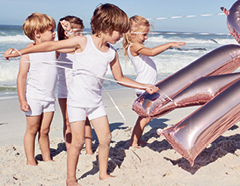 You'll be surprised by swimwear that promises the ultimate fun in the water for every man!